HomeMultimediaThe Go Around: What NBA player did hosts broadcast in HS? 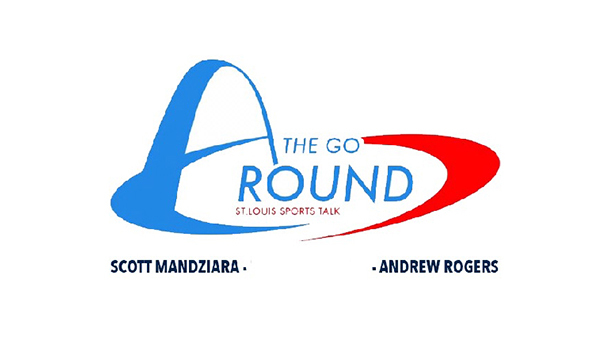 Andrew Rogers and Scott Mandziara begin the show with their blow up of the week. Then they get into an NBA player they got to broadcast in high school and tell stories they remember about him. We get into the best college football games of the weekend, and finally Andrew gives you his fantasy football advice. The Lions start their season strong with a 2-1 showing in the Division II Tip-off Classic in Orange, Calif.